Listing courtesy of Brett Goldsmith (CalBRE#01930422), Lux Realty. Property needs TLC. Master bathroom sink and toilet not put in. Shower fixtures not put in. Heater does not work. Building size: 2291 sq ft. 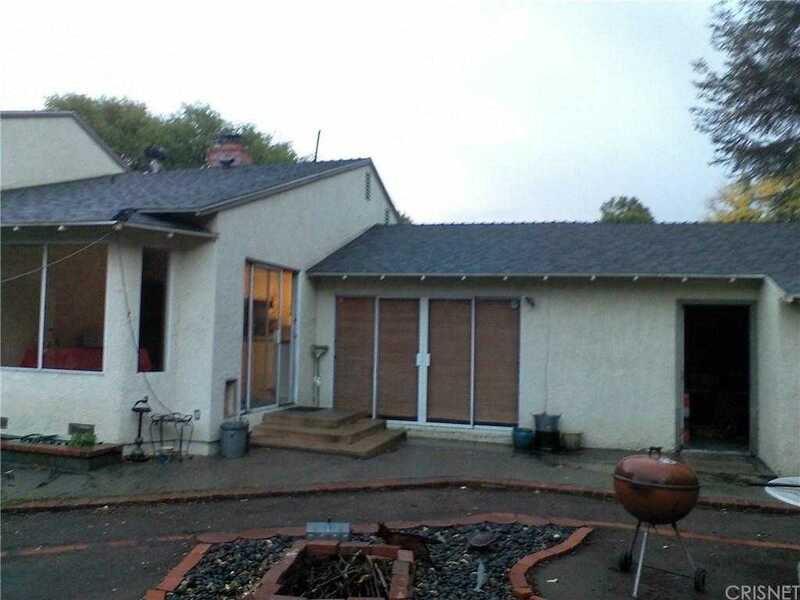 Please, send me more information on this property: MLS# SR18282953 – $690,000 – 6903 Amestoy Avenue, Los Angeles (city), CA 91406. I would like to schedule a private showing for this property: MLS# SR18282953 – $690,000 – 6903 Amestoy Avenue, Los Angeles (city), CA 91406.